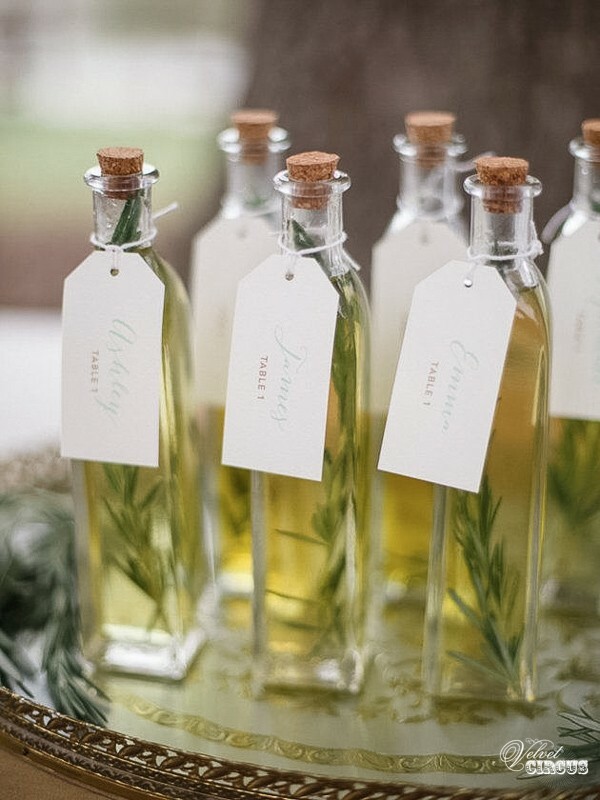 Rosmary seed packets, a perfect gift for your guests to take home. 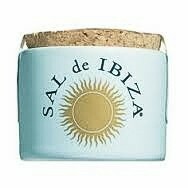 Mini ceramic Sal De Ibiza pots make the perfect Ibizan keepsake for your guests. 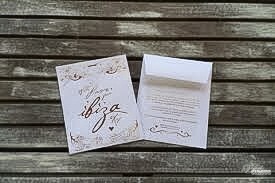 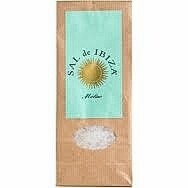 Ibizan Sal De Ibiza rock salt, a perfect gift for your guests. 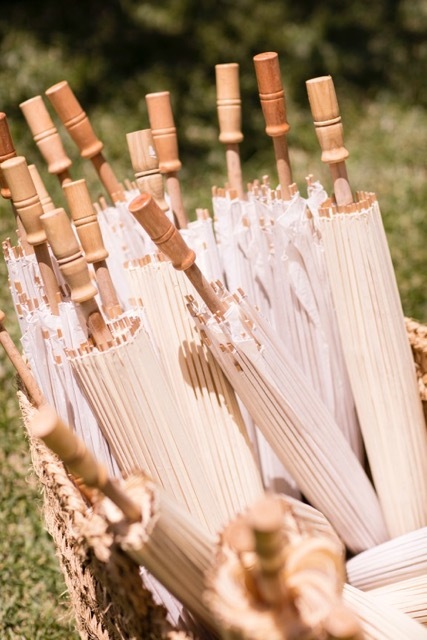 Scalloped paper parasol, perfect for providing shade on hot summer days. 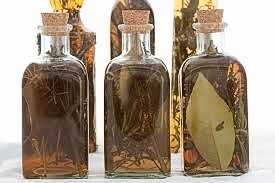 Perfect as a gift for your guests, this Ibizan olive oil can be infused with your choice of wild herb. 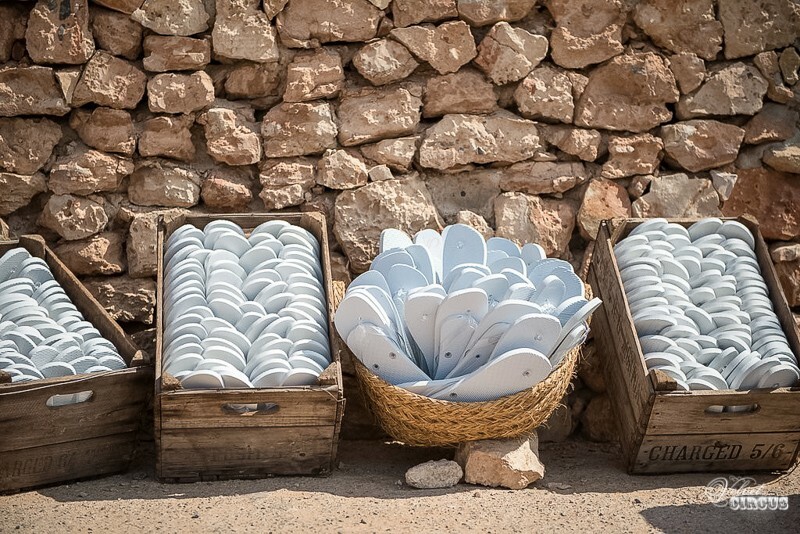 Choose from rosmary, chilli or thyme, a great keepsake from the island.